Inspired by the successful Grapefruit Yogurt Cake, I began imagining all the things I could do with the rest of my grapefruit last winter. Grapefruit sorbet. Candied grapefruit peel. Grapefruit curd. 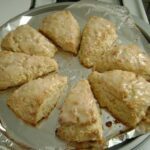 I ended up not doing nearly as much as I dreamt of with my grapefruit, I did devise a recipe for grapefruit scones. 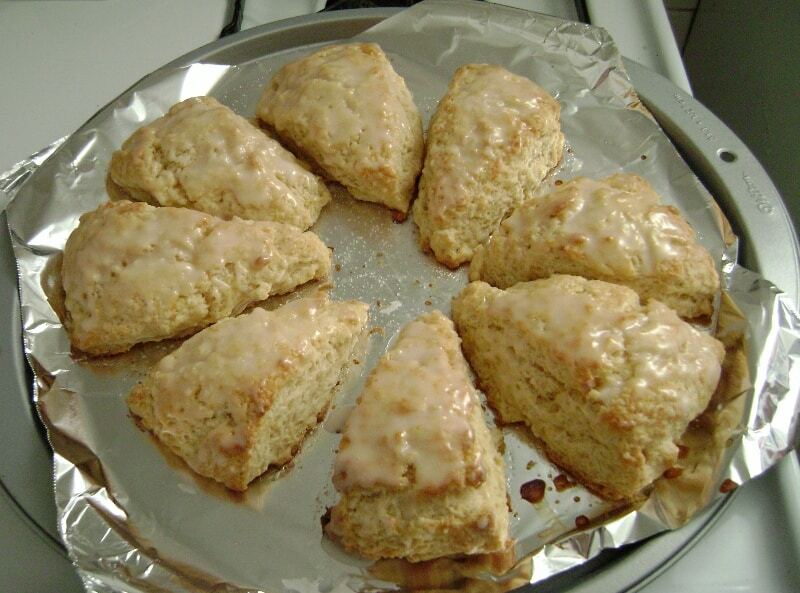 I’d never come across a recipe for grapefruit scones before, and I wasn’t entirely sure I wanted to look. 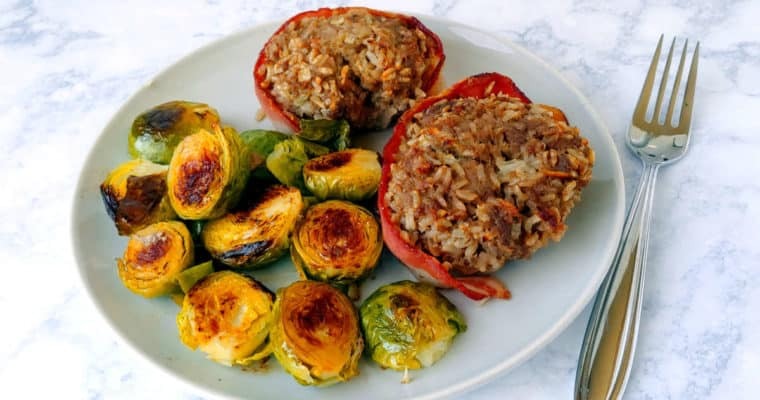 Why shouldn’t I come up with my own recipe for it? 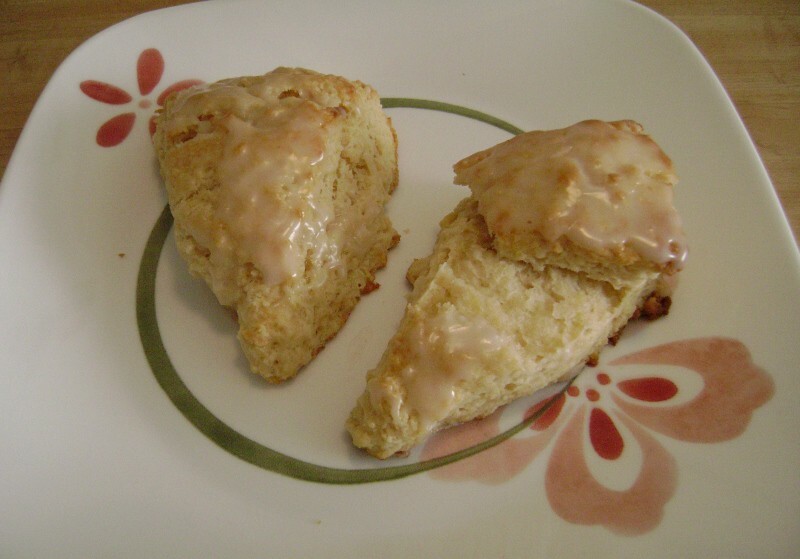 When I did a cursory search last year, there weren’t many grapefruit scones recipes around. The few I found were grapefruit-and-fruit scones, which means that they take grapefruit zest as a flavoring (much like lemon zest is used), but the primary flavor will be whatever berry you add. Not really what I wanted. I wanted a scone that tasted only of grapefruit, nothing else. So I adapted the scones recipes I’d used a few times from Joy of Baking. I increased the baking temperature to 425F but decreased the baking time to get the scones to begin to brown (although not too much). Grapefruit zest was a must in this recipe, as it would add lots of flavor. I replaced some of the milk with grapefruit juice, and made sure to use some baking soda to react with it. These two additions gave the scone a gentle citrus flavor, but I wanted them to have a little more oomph, so I added a grapefruit glaze after the scones are baked. The grapefruit flavor is brighter that way, but not overwhelming. Heat oven to 425F. Combine flour, sugar, baking powder, baking soda, and salt. Stir in grapefruit zest; I zest the grapefruit right over the bowl. Cut in margarine with a pastry cutter or 2 knives. Combine grapefruit juice and buttermilk/yogurt/sour milk, and stir into flour mixture, mixing until just combined. Do not overmix. If mixture does not come together, gently use your hands to work in the rest of the flour mixture, adding a little more milk if necessary. If you have to do this, do not knead. If dough comes together easily, knead gently, about 5 times. I do this by folding the dough in half. 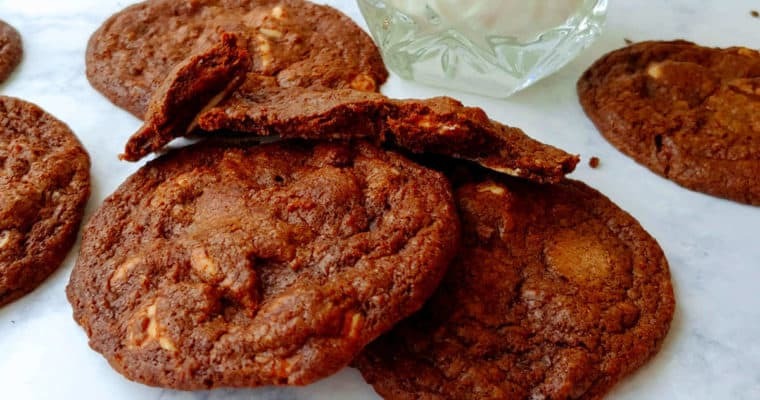 This can be done on a floured surface, or as I do it, in the mixing bowl by dusting the dough with just enough flour that the outside surface doesn’t stick. Pat into a 7-inch circle and cut into 8 wedges. Separate wedges on lined baking sheet and brush with milk. Bake 16 minutes, rotating pan once halfway through, until tops begin to brown and toothpick inserted in center of scone comes out clean. Mix glaze, and brush over tops of scones while still warm. I think these scones, as with all scones, are best served warm. They were tender and flaky – a little biscuit-like, actually. These scones are citrusy without being overwhelming. 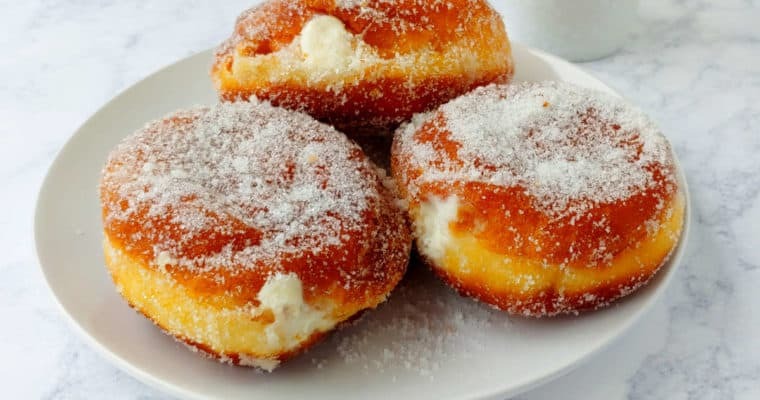 The glaze is essential because it coats the scones with grapefruit juice that doesn’t cook out; I only sprinkled sugar on the first batch, and they didn’t have the same bright flavor. Your guests may not realize these are scones made from grapefruit unless you tell them, because they have a gentle citrus flavor. I’m pretty happy with how this recipe turned out. 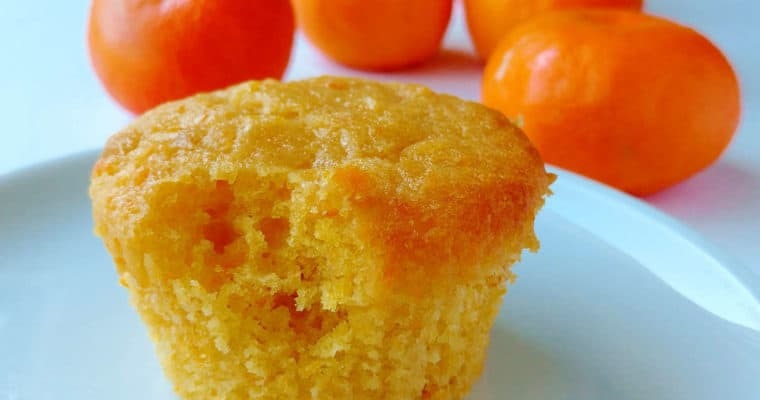 It’s not a difficult scone recipe to make, since the only addition to a basic scone recipe is to zest and juice a grapefruit. 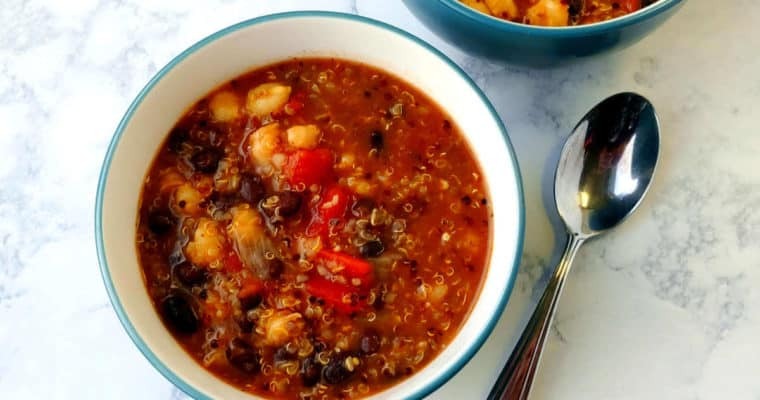 Please give this recipe a try and let me know what you think.